Join the team that resources, recognises, motivates and rewards teachers who choose to actively engage their school in the game of Australian Football. Over 1300 WA primary and secondary teachers have joined this national program since its inception here in 2004. Free professional development opportunities are available throughout the year. 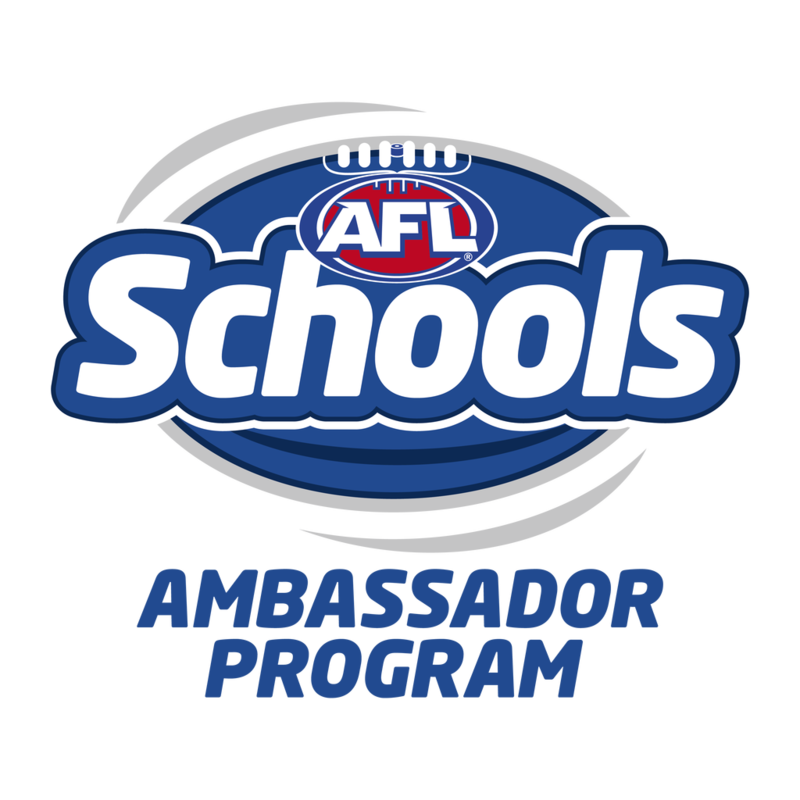 Every two months a WAFooty Schools Newsletter is released to AFL School Ambassadors. The newsletters look at the latest news from football programs and competitions related to schools. School Ambassadors are encouraged to distribute the newsletter within their school community whether that be to staff, parents or interested students. The first newsletter was released in June 2016 with newsletter to follow every two months with the exception of December. Links to past and current school newsletters can be found below. 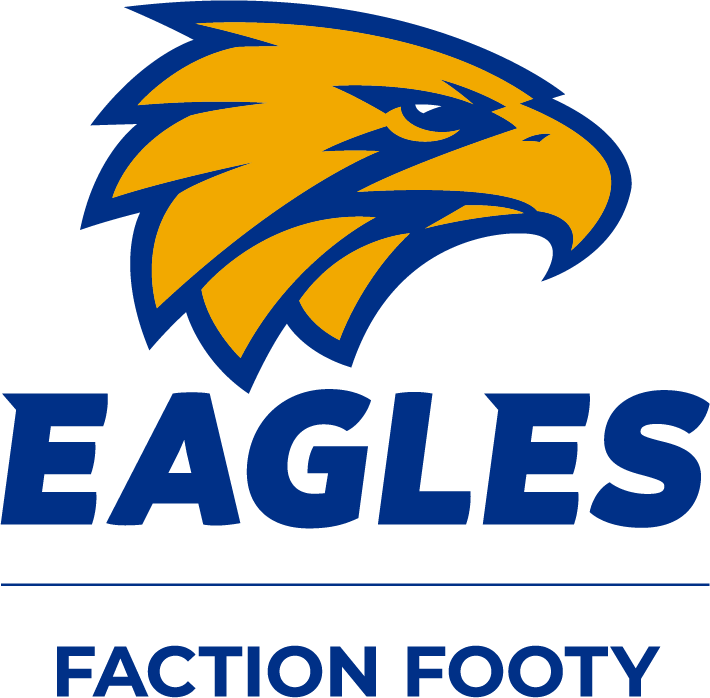 Eagles Faction Footy is an intra-school program which offers students the opportunity to learn the skills of footy in a fun, safe environment with friends from their own school faction. This non-contact program is ideal for physical education lessons or lunch time competitions. Schools can run competitions during any school term using AFL 9s, modified or student-derived rules with points going towards the school’s faction shield/trophy. How do I get my school involved? please contact your WAFC Development Officer. Students can run this competition using AFL SEPEP model. This competition is partnered by the West Coast Eagles.  The West Coast Eagles provide a range of programs for primary school children, including the Eagles Rock my School and the Access All Areas competition and the ever popular Eagles Cup. The strong emphasis on education helps ensure the success and relevance of these programs. With Kicking Goals and a new High Schools program in development, all sectors of WA schools are well catered for. Click here for more information. 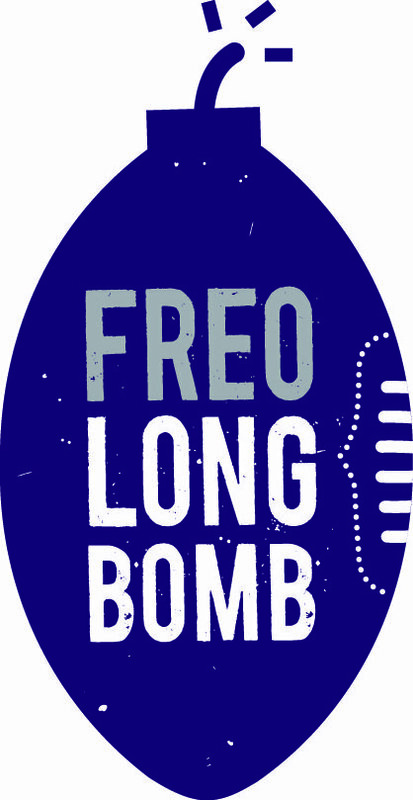 The Fremantle Dockers Community Goals program focuses on the development and delivery of a range of exciting and innovative programs aimed at primary school aged children. The programs offer tangible benefits through learning in a fun and participative framework and importantly all programs are linked to the WA Curriculum Framework. Click here for more information. 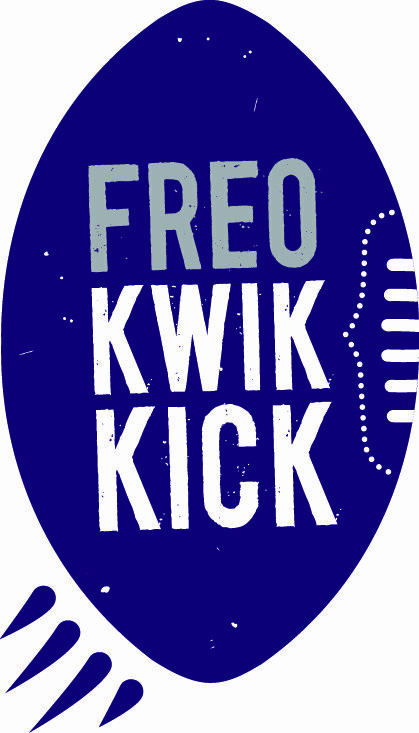 Freo Fast Ball, Freo Kwik Kick and Freo Long Bomb are curriculum-based football activities that give students another platform to develop their skills. By registering, teachers are provided with educational and promotional resources to assist in their implementation of these competitions. Schools are encouraged to nominate their students to compete in the state semi finals. 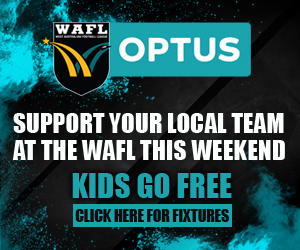 The Grand Finals will be held as a curtain raiser to a Fremantle Dockers home game at Optus Stadium in August. To register, please contact your WAFC Development Officer. Enter your results through the online results form. 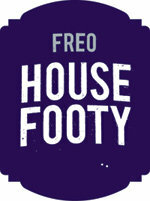 Freo House Footy is a modified game (AFL 9s) that can be played as a male, female or mixed competition during any school term or incorporated as part of your AFL physical education program. 36 bibs (sets of 9) in school faction colours for the first 50 schools to register only! For registeration or any further information, please contact your WAFC Development Officer. 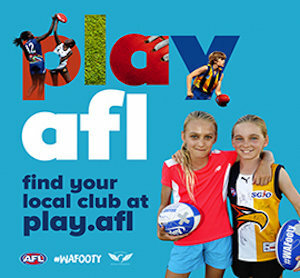 This program is partnered by the Fremantle Football Club.